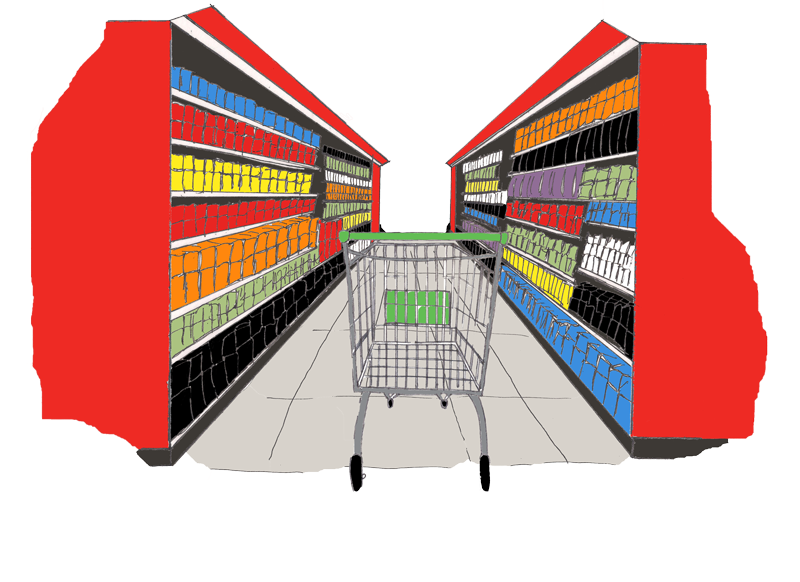 Just over 8 in 10 (81%) adults claim to use discount coupons while shopping in-store with 6 in 10 (60%) claiming to check what retailers have on promotion before doing their weekly household shop. The latest data from Visa's Irish Consumer Spending Index, which measures expenditure across all payment types (cash, cheques and electronic payments), showed a -0.7% year-on-year fall in consumer spending, compared to a +3.9% rise in January. Online shopping continues to outgrow traditional face-to-face transactions, according to latest data from Visa. Its Irish Consumer Spending Index shows a 0.7 per cent year-on-year fall in spending compared to a 3.9 per cent rise in January. The primary factor for the decline in consumer spending in Ireland last year which showed a -0.7%, is the loss of a trading day due to the Leap Day in February 2016, according to the latest data from Visa's Irish Consumer Spending Index published today (14 March). For the first time Dunnes Stores has held its position as Ireland’s largest grocer for two consecutive months, according to the latest supermarket share figures from Kantar Worldpanel in Ireland, published today (14 March). Sales of Aldi Ireland's fresh food and healthy eating ranges reached record levels in 2016, which reaffirmed its position as Irelands fastest growing supermarket, according to a statement the retailer issued today (14 March). LIDL is to create a new store at Finisklin following the granting of planning permission by Sligo County Council this week. The large site includes land bounded by Lyons Terrace, Finisklin Road and Union Place and is just off the Inner Relief Road. Dunnes Stores has held onto its position as Ireland’s largest supermarket for the second consecutive month, as consumers bought chocolates and flowers, pushing overall grocery sales up by 3 per cent. BWG Foodservice, the wholesale division of BWG Group, has forecast sales for 2017 will surpass €100m for the first time in the company’s history, following a significant number of nationwide supply contracts. The Football Association of Ireland has created the Players’ Healthy Eating Guide, in conjunction with Spar, to encourage children to adopt healthy eating habits. Players from the Republic of Ireland Men’s and Women’s Senior Teams got involved to help out. Petrol forecourt retailer Applegreen announced a first dividend since its 2015 flotation after delivering 11 per cent growth in earnings last year, driven by food sales and as it continued to add sites in Ireland, the UK and US. The Irish subsidiary of WH Smith, which operates bookstores at Dublin and Shannon airports, as well as a concession outlet at Arnotts department store, paid a €2.5 million dividend to its parent late last year after it recorded a 14 per cent rise in revenues. Puro have opened their first store on Wicklow Street in Dublin today. The men's fashion store offers a range of styles that fuse both modern and urban looks. It also houses collections from world-renowned labels such as Lab Pal Zileri and Joop! Investors spent big on Irish shopping centres last year as smaller retail units proved harder to come by, new figures have shown. According to a report from property group Savills, 21 shopping centres were traded across Ireland in 2016 at an overall price of more than €1.9 billion.